Social media marketing may appear daunting to small businesses, given the lack of time, manpower and resources. That means that you need a plan that’s less demanding and sufficiently effective to ensure that you don’t miss out on the channel. Getting started can be hard, if you have no idea what and when to post, how much you should invest and how you’ll find the time to keep your efforts consistent. To help you tackle those issues, here are 5 simple and low-cost social media marketing tips. Content curation is a hugely underrated tactic. Instead of rehashing old ideas or paying external sources for content, you could curate content created by the best in your industry and share it with your social media followers. On content curation app DrumUp, you can set keyword preferences to receive a daily dose of content suggestions. The suggested articles come with @mentions and #tags that you can use to credit credit authors and initiate relationships. Essentially, using templates available on tools or copyright free resources is also a form of curation. 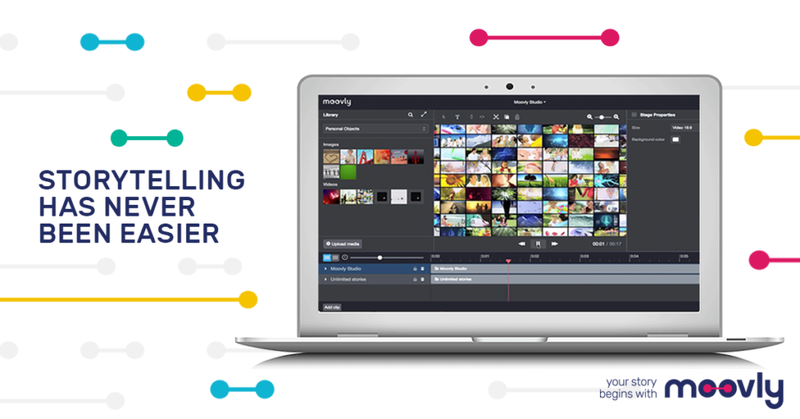 For instance, you could use video/graphic templates available on a video creation tool like Moovly to make video creation easier. Video is one of the most consumed content-formats on the internet at present, and templates can help you create the best of them. Social media marketing tools may have been restricted to large businesses in the past, but since 2016, a large percentage of small businesses have begun to adopt them. Popular view may preach social media tools to be an unnecessary expense, but in reality, tools can actually help you reduce your overall cost to effect ratio. They save you time and manpower – two expensive expenditures. The key to finding the right tools is analyzing your requirements well. Some tools are premium and focused on large businesses. They offer features that you may not require. 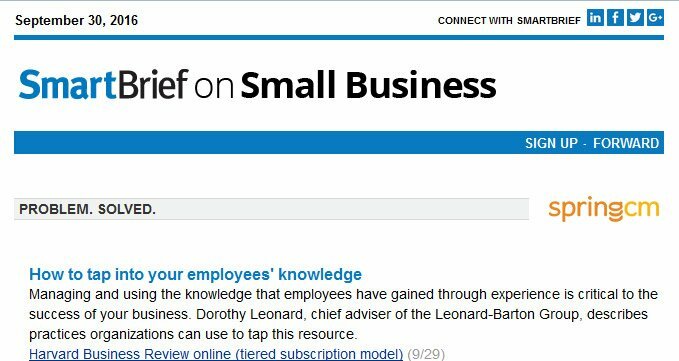 Find reliable tools and subscribe to a plan that just about supports what you require. 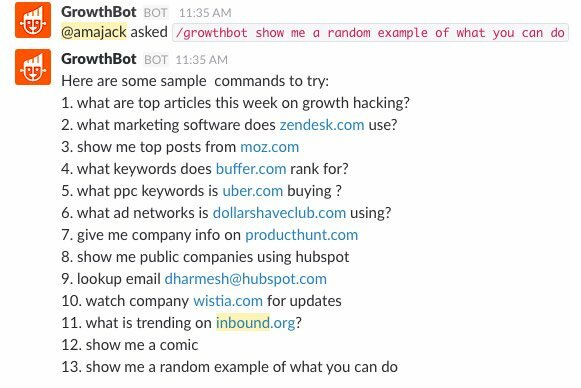 GrowthBot is a free, intelligent, Slack integration that you can use for SEO and competitive research. Google Trends, Keyword Tool (AdWords) and SEOReview Tools are free resources for keyword research. These tools can help you create great content that’s likely to add value to your social media and digital presence. 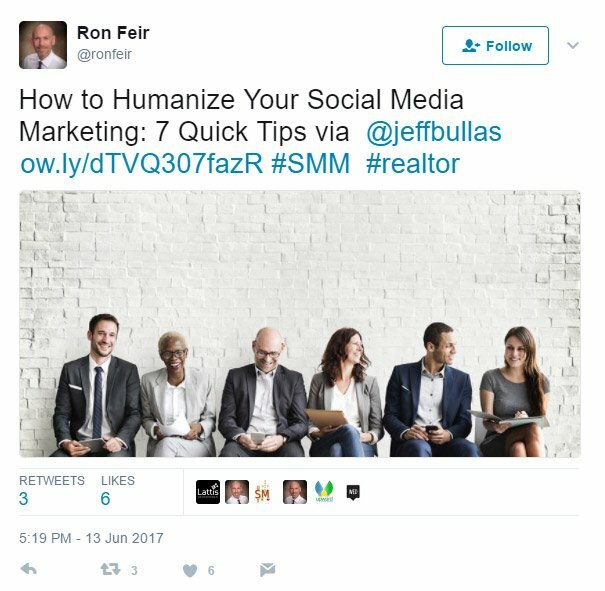 When social media tools first began to offer automation, the marketing community wasn’t comfortable with the advancement. They believed that customers wouldn’t appreciate being spoken to by bots or being sent mass-messages that wasn’t necessarily personalized. Since then, automation has evolved and earned more believers. Some solutions now offer features that enable personalization, and marketers have come to terms with automating menial tasks that don’t require human attention. Outgoing emails can have social media plugins to help you acquire more followers. Once you have automated these tasks, you’ll find more time for actual, real-time conversations with followers and prospects over social media, where invaluable relationships can be built. The most successful small businesses have important team members who have built a solid presence on social media. Edelman Trust Barometer 2017 has proved that personal accounts on social media are more powerful than brand accounts. Individuals have begun to trust in their peers more than organizations and traditional authority figures. By encouraging teammates to be active on social, you can not only reach more people, but have more of an impact on them. If you have traditional referral programs in place for sales, you can extend them to social media by using unique URLs for each participating teammate. Use a campaign URL builder to create unique URLs that you can then track on Google Analytics. You can save even more time on social media marketing by organizing your content and creating reusable resources out of them. Remember, the first time you share an article or video, only a small percentage of your followers will actually see it, and an even smaller percentage will interact with it. To ensure wide distribution and engagement, you need a content distribution routine that works. Here are five tips to get more organised and efficient with content. Store recycle-worthy content in libraries for easy retrieval and reuse. Evergreen content, inspirational videos and quotes, best posts, statistics and case-studies and seasonal posts can be stored for quick reuse when needed. Re-purpose content so you can use them on multiple platforms and reach different audiences. For instance, every video you create can be re-purposed into a summarizing infographic and blog post. The audio from the video can be designed to be reused as a podcast. Save mentions made by customers on social media to reuse as testimonials on your website or in conversion-focused emails. Bookmark posts you can use for research or inspiration, so you can revisit them when necessary. The success of your social media marketing depends on the content you use and how consistent you are. These tips can help you build an active, engaged social media presence without having to increase your time and effort investment. Several small businesses have built a robust social media brand, and so can you. 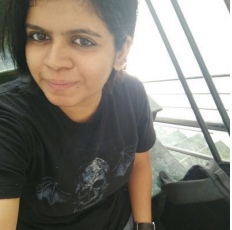 Disha Dinesh is a social media and content marketing enthusiast who writes extensively about small business marketing at DrumUp.io. When she’s not buried in books and writing, she’s foot-tapping to the latest in progressive music.